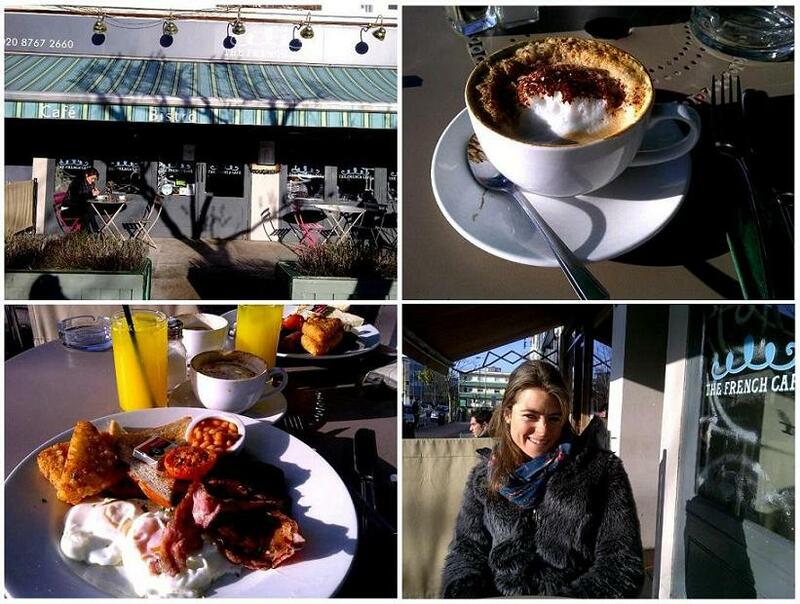 Had a delicious full English brekky at The French Cafe in Balham as a break from boring revision! Have heard it is also a fantastic spot for lunch and dinner - definitely going to try out both in the near future. Their menus can be found on their website here.